After three years of dating Mary Ann, we began to talk about marriage. A little while later we broke up. I was devastated. While praying one night, things became crystal clear: Mary Ann had become an idol in my life. I cared more about what made her happy than what made God happy. In 25 years of marriage, I still run into the same problem. I keep myself in check with this question: Whom do I fear more — my wife or God? The level of pain may be more immediate or more pronounced when I don’t please my wife. Because when I don’t please God, He doesn’t go into the other room and get silent on me. Your wife probably came into the marriage with some idealized image of the two of you beginning each day around the breakfast table with some fresh-squeezed orange juice, doing devotions together. About a month into the marriage, your wife was probably thinking, “What happened? 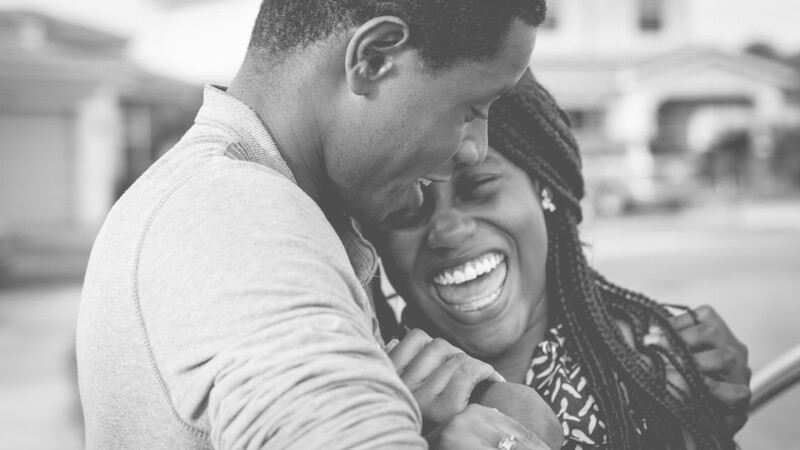 Reading the Scriptures and praying together is so important.” If I could rewind my marriage and start this practice earlier, I would do it in a second. No matter how long you’ve been married, now is the time to develop a pattern that can work in your marriage. Remember, it’s a husband who ought to initiate this. The reason there is such a debate about whether men ought to be leaders in a marriage relationship is because too many men have not led with humility. Men may be called by God to lead their wives, but our leadership should be selfless. Philippians 2:3 says, “Do nothing out of selfish ambition or vain conceit, but in humility consider others better than yourselves” (New International Version). Put this verse into practice, and it will solve 95 percent of the issues you face. The women I’ve met are craving godly leadership in their marriages. First Corinthians 16:13 gives a clear definition of biblical masculinity: “Be on your guard; stand firm in the faith; be men of courage; be strong.” Before we can be godly husbands, we must be men of courage. Wrapped up in that definition of what it means to be a man is the idea of courage. And the essence of courage is to have such a great fear of God that you fear nothing else. The husband should bear the primary responsibility for the financial needs of the home. In fact, 1 Timothy 5:8 says if a man fails to provide for his household, he is worse than a pagan. That’s not the kind of reputation I want to have in the community. In a sense, he is chief executive officer of the corporation. It’s his responsibility to set the direction. And many times his wife is the chief operating officer. The two of them need to unify their direction for the good of the family. To love her biblically, we need to ask, “What is God’s love for us like?” The essence of His love for us is reflected in His commitment to us and His sacrifice for us. That’s what our love for our wife needs to look like too. For me, it often means placing her needs ahead of my own. And it means that I will still sacrifice for her even when we disagree. She must be my priority.